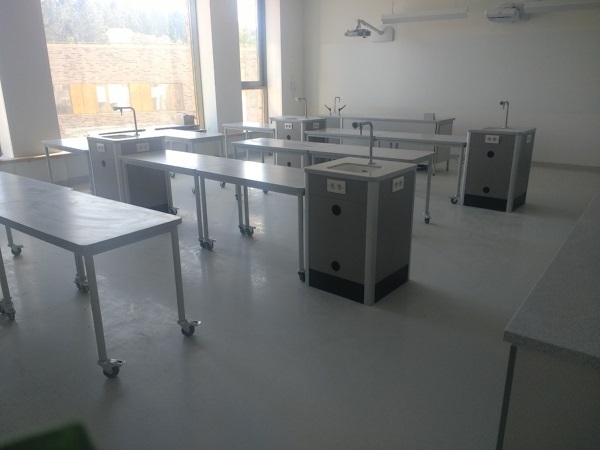 The S+B installation team and our Site installation manager Paul Mullen have started the installation of the 13 science laboratories at Letovo International School in collaboration with our agent in Russia, Concept. 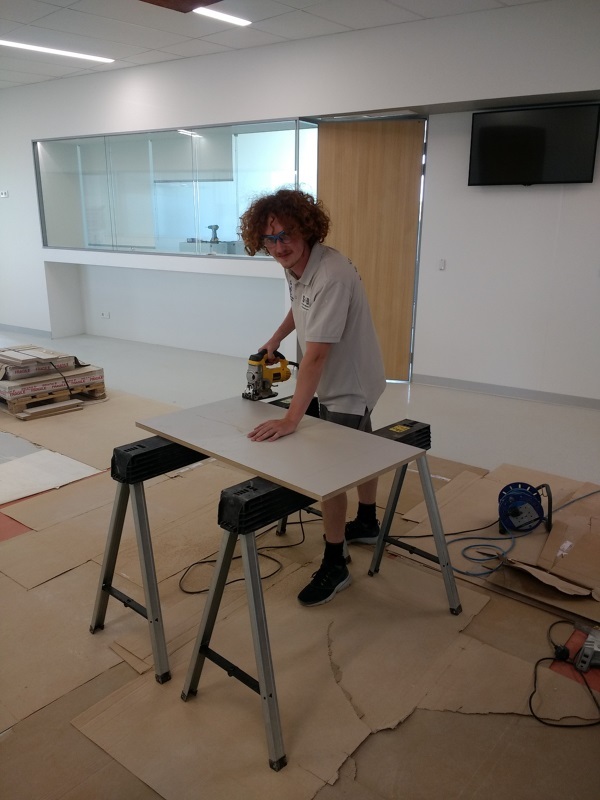 The school opted for the Xenium Service Tower and Moveable Table design with the Intercon connection system that is unique to S+B, Corian work surfaces and sinks. Please see below pictures of the installation progress. 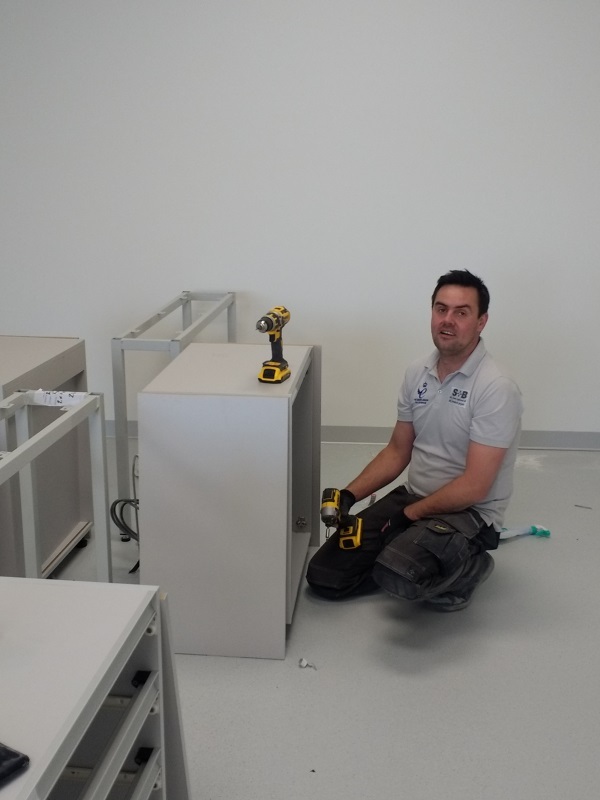 To find out more about this furniture system download the PDF brochure from the Xenium page or visit our Case Studies page to discover other completed projects.